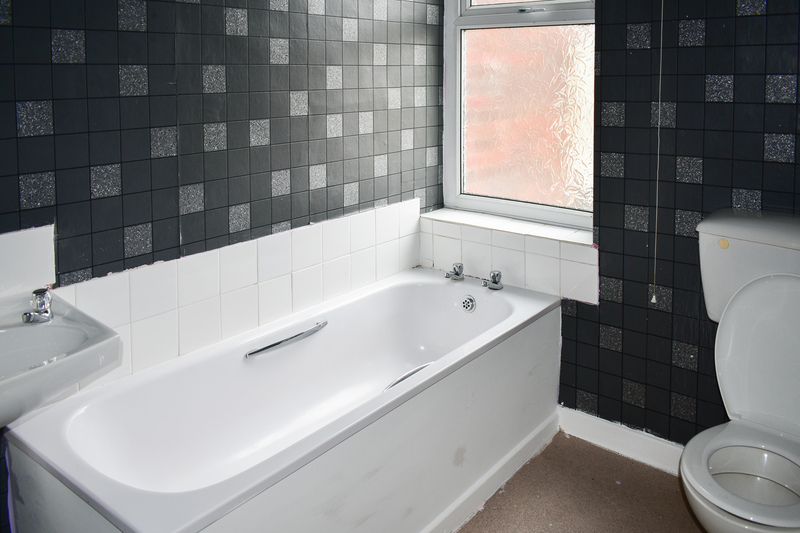 Supreme Estate Agents are pleased to present this two bedroom property in Wolverhampton. 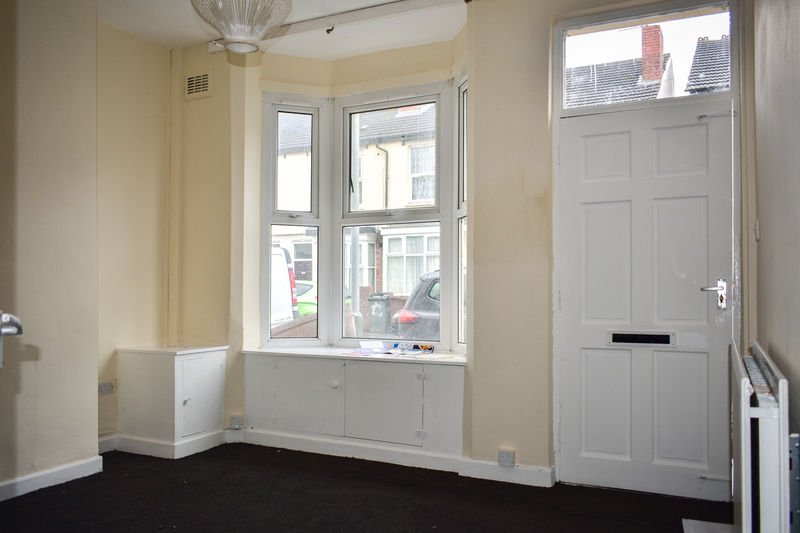 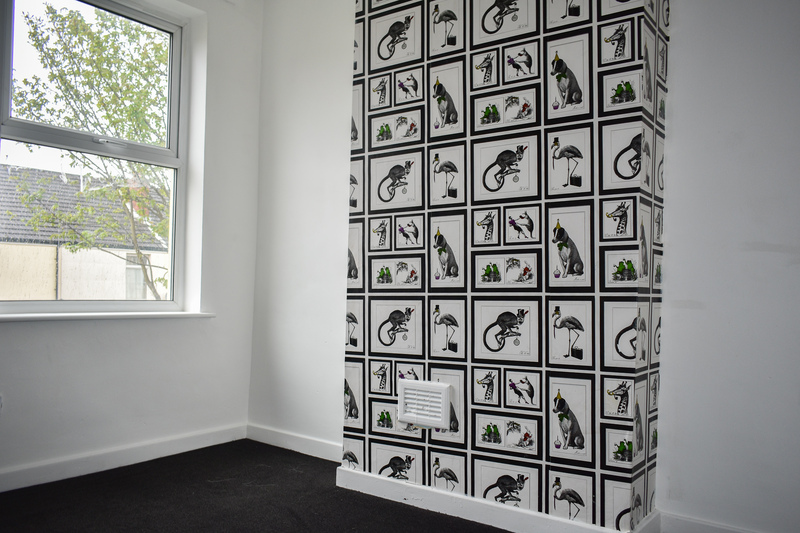 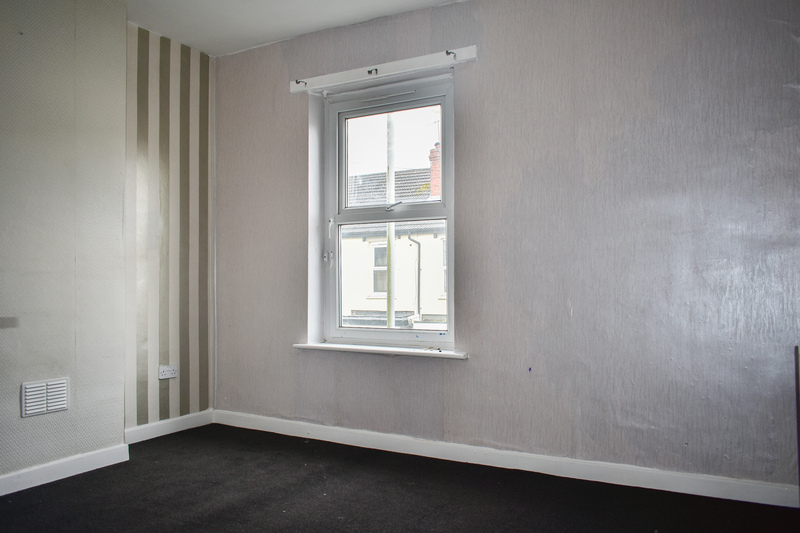 The property compromises of two reception rooms, two bedrooms, a kitchen, first floor bathroom and a rear garden. 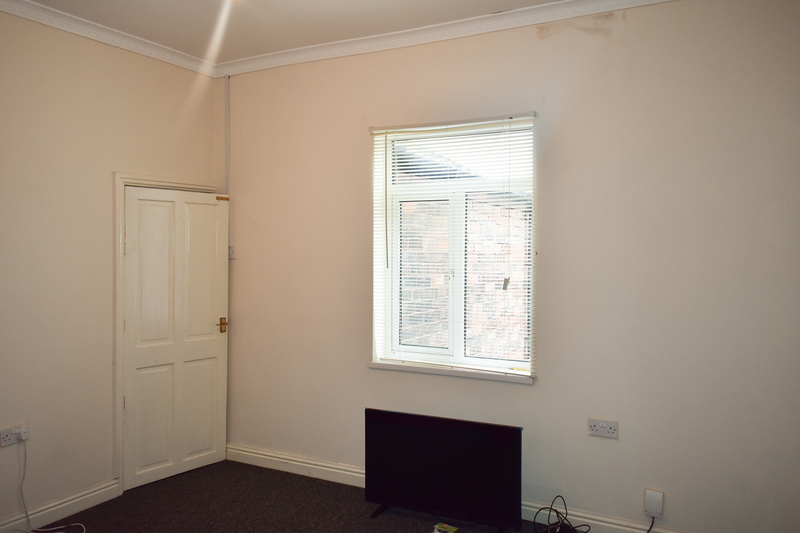 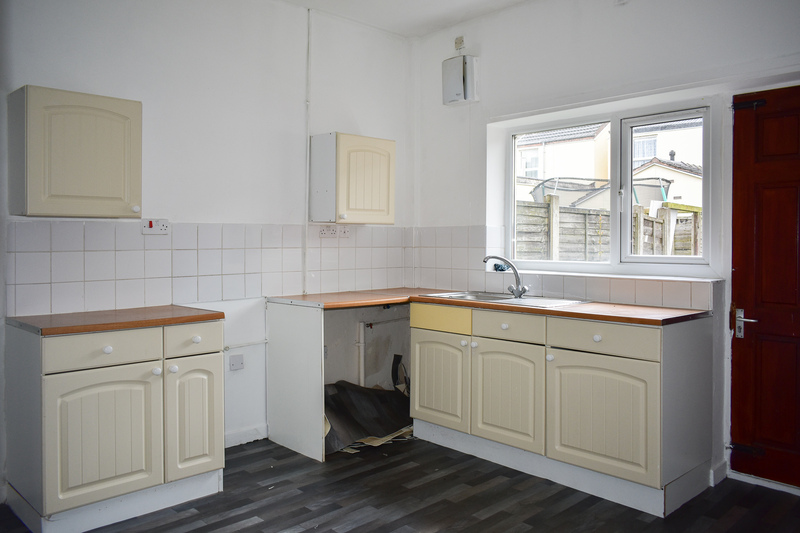 As an added benefit the property has been recently decorated throughout as well as having a newly fitted carpet and also benefits from central heating and double glazing.